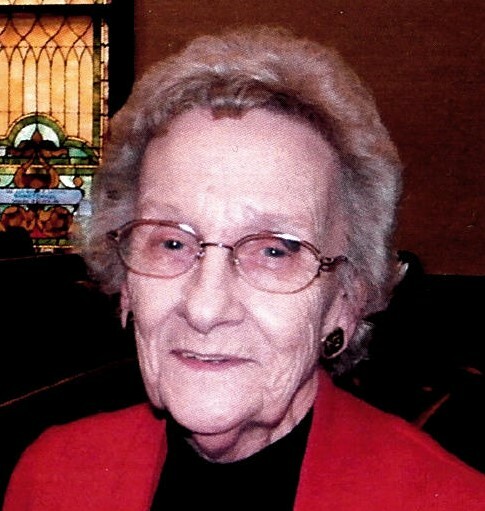 June (Sissie) Parks Price Buffin- “Buffy”, 91, widow of Wallace Buffin, went to be with her Lord and Savior Sunday, March 31, 2019. Buffy’s unconditional love for her family was the cornerstone of her life. She treasured her grandchildren and great grandchildren, and her love and faithfulness will always be an inspiration to her family. She is survived by her son Jay Buffin (Cheryl) and her daughter Barbara Antrobus (Mike), her grandchildren Ann Cissell (Jason), Alec Antrobus (Lisa), and Ashley Shannon (Brent), and her beloved great grandchildren—Hailey and Brody Antrobus, Riley and Jacob Cissell, and Kyndal, Kamryn, and Averey June Shannon. She is also survived by a niece, Kathy Hall. Visitation will be 9-11 am Tuesday April 2 at Troy Presbyterian Church. Service will follow at 11 am at the church with Rev. Tim Noel officiating. Burial will follow in Keene Cemetery. Pallbearers are Jay Buffin, Mike Antrobus, Alec Antrobus, Brent Shannon, Jason Cissell, and Pat McIntyre. Honorary pallbearers are Barbara Antrobus, Cheryl Buffin, her granddaughters and all of her great grandchildren. Memorial contributions are suggested to Troy Presbyterian Church; 11021 Troy Pike; Versailles, KY 40383. Hager & Cundiff is honored to be chosen to serve the Buffin Family. ~This obituary was lovingly submitted by Buffy’s family.